Old Sitka National Historic Landmark commemorates the first European settlement in the Alexander Archipelago and an incident in Russian-Native relations. 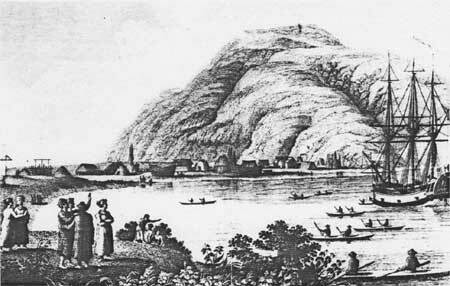 In July of 1779, in order to check international trade competition, Alexander Baranov, Chief Manager of the Russian American Company, met with local Tlingit Chiefs to obtain cession of the site for a new post. 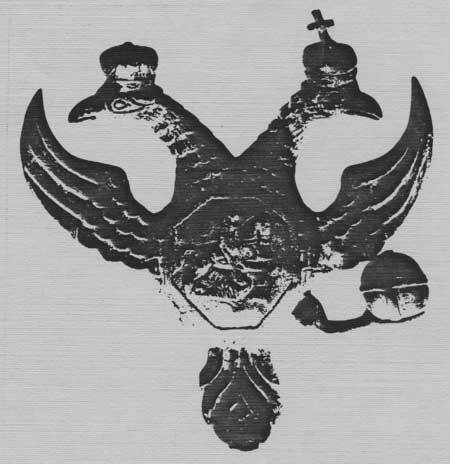 Only a barabara was on the Starriagavin River site when the Russians constructed Redoubt St. Archangel Michael. It consisted of several log buildings surrounded by a fort wall when, in June of 1802, a Tlingit attack destroyed the Redoubt. The Russians reestablished at Sitka and the site became known as Old Sitka. In 1934-1935 archeologists excavated a portion of the site, determined the locations of some Russian buildings and recovered many artifacts. Erosion and extensive construction activity has destroyed much of the area excavated. In 1966, the State built a wayside on the site. It is now operated as a unit of the Alaska State Park System open for year-round use. American Flag Raising Site National Historic Landmark sits on a sixty-foot rock outcropping near the edge of Sitka harbor. On October 18, 1867, amid cheers, tears, and cannon salute, officials met to lower the Russian flag and raise the American at the flagstaff in front of Governor's House on Castle Hill. 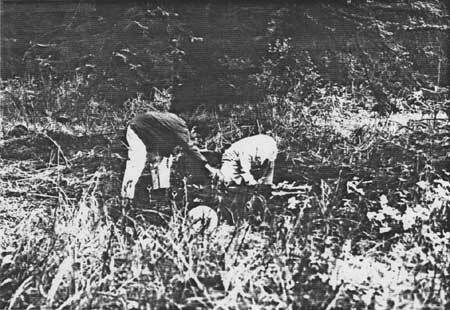 Since 1804 Russians had occupied the former Tlingit "knootlian" site where four principal houses were located. From its construction in 1837 until it burned in 1894, Governor's House remained the scene of government operations under both flags. In 1900 the U.S. Department of Agriculture constructed a building on site. After its demolition in 1955 the grassy site with Russian cannons displayed was maintained as a Territorial Park. 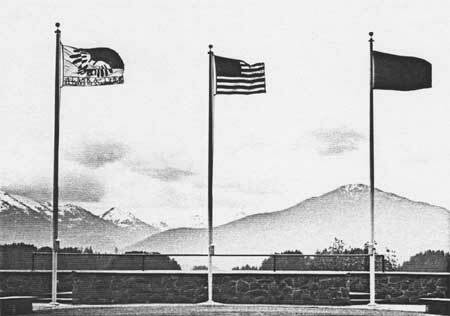 On July 4, 1959, under the Constitutional proviso that design change to the American flag goes into effect on the 4th of July following ratification of the admission of a new state, the first official raising of the new flag occasioned by Alaska statehood took place at the American Flag Raising site. Today the site is maintained as a State Historic Site. Fort Durham was one of three locations (the others were Fort Stikine at Wrangell and Fort Yukon at the confluence of the Yukon and Porcupine rivers) established in Russian America by the Hudson's Bay Company. As such, it represents the British role in the great struggle between England, the United States, and the Russian Empire for control of the North Pacific fur trade. Fort Durham was built under provisions of a lease negotiated between the Russian American Company and the Hudson's Bay Company. The lease gave the British firm control of a ten-mile wide strip of Russian Alaska from 54 degrees 40 minutes North to Cape Spencer on Cross Sound. 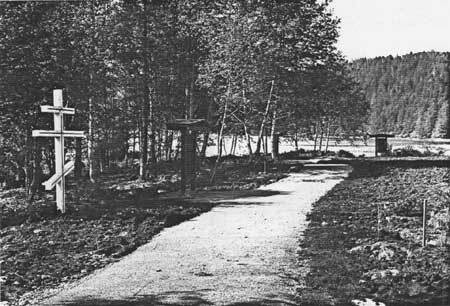 Fort Durham was erected during June to August 1840 about 25 miles south of the present day town of Juneau. The stockaded post served as a trading point for the Hudson's Bay Company until the spring of 1843. After that, the company abandoned the fort in favor of yearly visits to the area by its trading ship, Beaver. There are no surface remains at the Fort Durham site. Archaeological evidences of the trading post were discovered in 1975. Artist's sketch of original Beaver. New Russia, outside Yakutat, represents a pivotal incident in Russian-Tlingit relations. Russian fur traders established the site in 1796 as a link between the fur trading center of Kodiak to the north and the rapidly southward moving sea otter which they were pursuing to near extinction. The stockaded settlement developed into a fur-trading post, a small ship yard, and a port of call for vessels traveling from northern areas to the Russian post that was established at Sitka in 1799. Despite its value, New Russia created much misunderstanding between Tlingits and Russians. In 1805 the Natives, believing that the Russians had violated the terms under which they had been allowed to build their outpost, attacked and burned the Russian stockade. As late as 1822, the Russian American Company was not able to conduct a census at Yakutat. Aside from intermittent geographers' visits, permanent foreign intrusions did not occur in the area until the late nineteenth century. There are no surface remains at the New Russia site, although artifacts have been recovered there over the years. Extensive archaeological testing was carried out there in 1978. The Bering Expedition Landing Site, located on Kayak Island about 200 miles southeast of Anchorage, commemorates the scene of the first scientific investigation in northwestern North America. The expedition, under Captain-Commander Vitus Bering, culminated a series of Russian attempts to determine if the Asian and North American continents were joined. 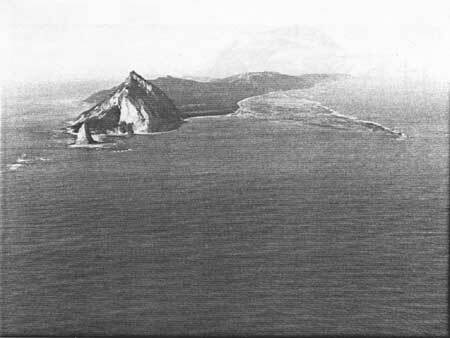 St. Peter, Bering's ship, reached Kayak Island on July 20, 1741 (Julian calendar) after a 47-day voyage from from Avacha Bay on Siberia's Kamchataka Peninsula. Landings were made on Kayak Island and nearby Wingham Island. Georg Wilhelm Stellar, the ship's surgeon and naturalist, landed on Kayak Island. He spent ten hours exploring, making collections, and recording his observations. These observations were preserved in his journal and later published. The approximate location of the landing site has been reconstructed from ship's logs and Stellar's observations. No physical remains of the 1741 visit have been found on Kayak Island. 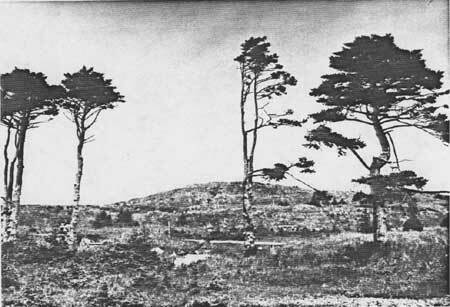 Three Saints Site, located about 75 miles southwest of the City of Kodiak on Kodiak Island, was the location of one of the first permanent Russian settlements in North America. Fur trader Gregorii Shelikhov and his wife Natal'ia arrived there in August of 1784 with three ships. After fighting a sharp battle with Kodiak Natives, the Russians built a trading post that included several small houses and commercial buildings. By the time Shelikhov returned to Siberia in May 1786, Three Saints had become the principal Russian settlement in North America. It remained so until about 1793 when the focus of Shelikhov's Alaskan operations moved to the site of the present day City of Kodiak. Three Saints was not abandoned, however. Later records refer to church construction in 1796, "warehouses full of furs" in 1800, and an extant settlement in 1803. It was listed as a populated point as late as 1867 when Russia transferred its Alaskan interests to United States jurisdiction. But Three Saints was deserted as Russian fur-trading company employees left after the 1867 transfer. It was not resettled by the Americans who came to Alaska, although a Native village remains in the vicinity. Archaeological investigations in 1962 found two cultural components at Three Saints. The first component was a rich prehistoric one that defined a significant phase of Eskimo prehistory. The second consists of remains of the trading post founded by the Russians in 1784. The Sitka Spruce Plantation on the naturally treeless Aleutian Island of Amaknak is the oldest recorded afforestation project on the North American continent. The project reflects the Russian interest in developing the Aleutian Islands and making them, as well as all Russian America, more self-sufficient. 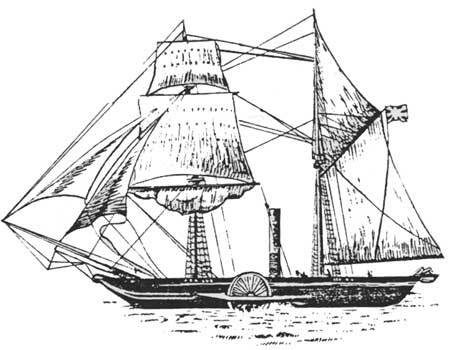 In 1805 Nikolai Rezanov ordered the shipment of seedlings from Sitka to Unalaska. By the time of Bishop Veniaminov's visit in 1834, a grove of 24 trees survived on the island of Amaknek in Unalaska Bay. The plantation failed to supply the timber needed for the area, but six trees still stand as testimony to the experiment. The trees of up to 36 feet in height remain in a small city park maintained in the community of Dutch Harbor. Around the older trees are seedlings and young trees, a playground and a pond.